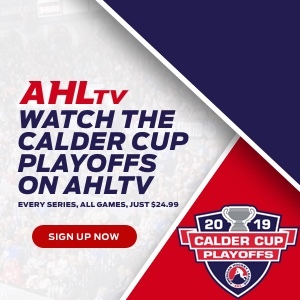 Download the Charlotte Checkers app for iOS and Android to get breaking news alerts, the ability to view the team's schedule and buy tickets and to play our Top Line game! With the new Top Line feature, you can earn points when your favorite players do! Simply select a group of players during a game and change it as often as you'd like. The Checkers app will be getting a makeover for the 2018-19 season! In place of a reward store, monthly prizes will be given to the fan with the highest point total and fans who land in the Top 20, all of which can be found at the bottom of this page. 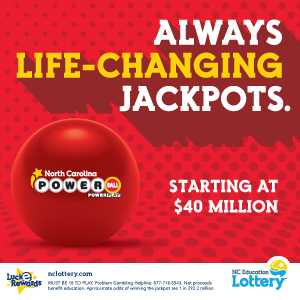 Points will be earned by playing the Top Line game along with any Checkers game (home and away) and through collecting badges that will be shared during promotional nights, events and around the team’s social media accounts. In order to level out the playing field, all current users will have their point totals set to zero. All winners will be contacted via the email address attached to their account at the end of each month. To be prepared for this change, please ensure that your account has an email address connected to it. 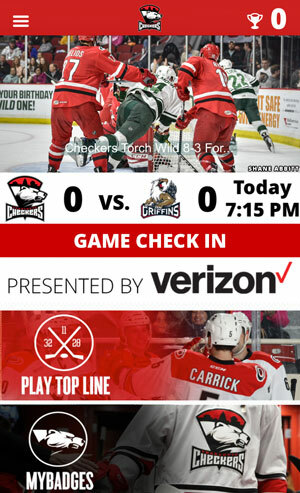 Just search for Charlotte Checkers to complete your free download today.